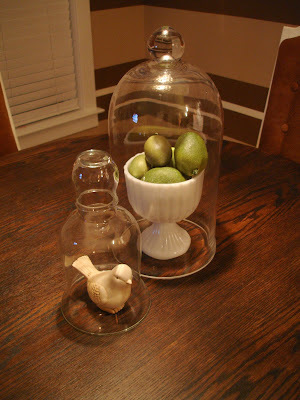 I have always had a thing for cloches. They are just so simple and pretty and make everything look better! I had been on the hunt for one for quite some time. I used to see them all the time at Home Goods until I decided to purchase one. Now, I never see them there, but that sometimes is the way it goes. I finally found one that I liked for 50% off at hobby lobby. 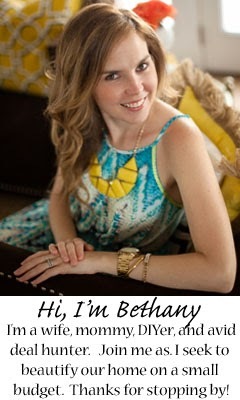 I was happy about that, but figured I could probably easily make my own. 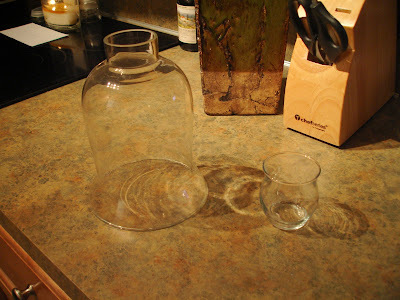 A friend of mine had given me this hurricane shade and I found a small glass candle holder for $0.49 at the Goodwill. 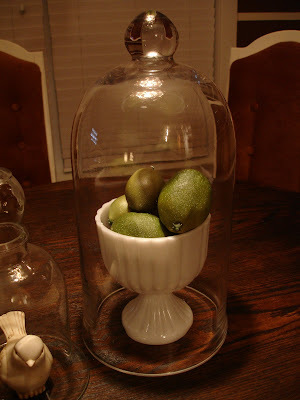 Add a little epoxy to the mix and you have yourself a cloche. In my case it only cost me $0.49! Not too shabby! 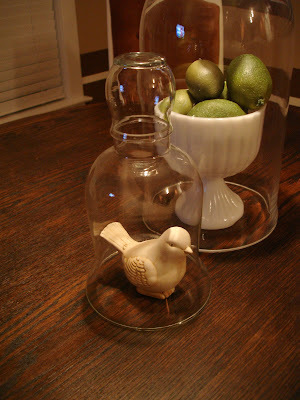 and this is the larger one that I got from Hobby Lobby, I love the milk glass dish that is under it, my friend and fellow bargain hunter gave it to me! I did not even know what a cloche was! But they are really cool! A dust free environment for the object on the inside.